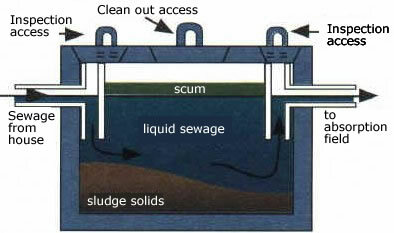 A clogged or neglected septic system can present numerous problems. With over 35 years experience servicing residential, commercial, and industrial septic systems throughout the metro Atlanta area, we can diagnose your problem quickly and remedy all such septic troubles. Thousands of customers have relied on us to get the job done right, and at a reasonable cost. Arnold’s Septic Tank Service is your trusted service, maintenance, and installation provider for metro Atlanta, including Clayton, DeKalb, Fulton, Gwinnett, Henry, Newton, Rockdale, and Walton counties. Mention this add for $25.00 off!! !